One of Ghana’s Sensational Afro pop musicians Awotse Kelly has released a song which is a big contented for popular song of the year. The song which was produced by ABE beat has more kicks and punch lines which will satisfy your listening pleasure. 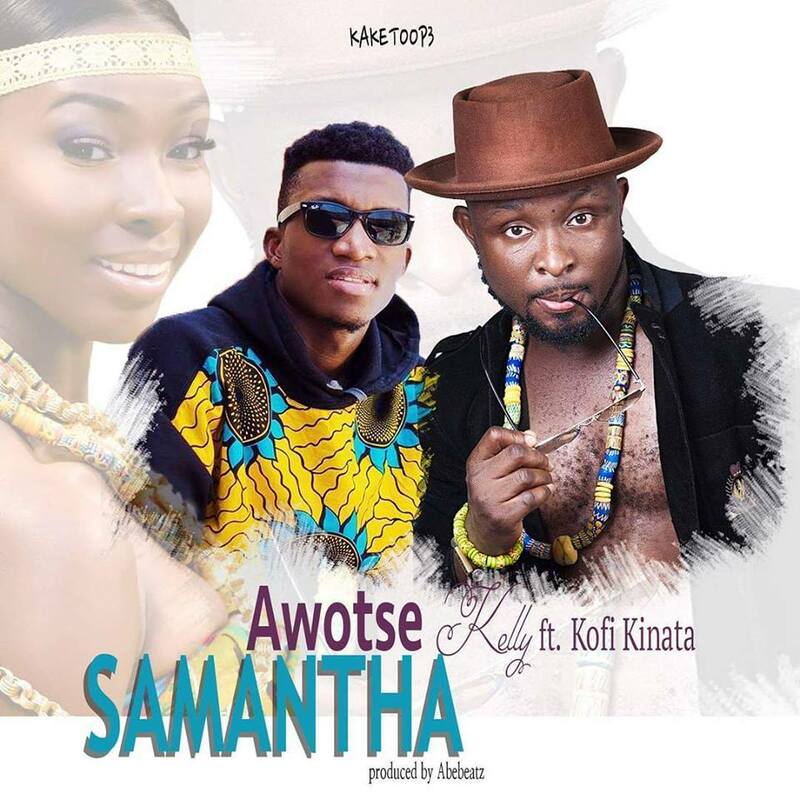 One should download and listen to the punch lines shown by Kofi Kinaata.